Far North Queensland and the Atherton Tablelands have a wonderful year round climate, just right for your next holiday. When planning your next trip, whether it be for relaxation or adventure consider spending some time with us. A few days based in Yungaburra for what ever the reason will be time well spent. 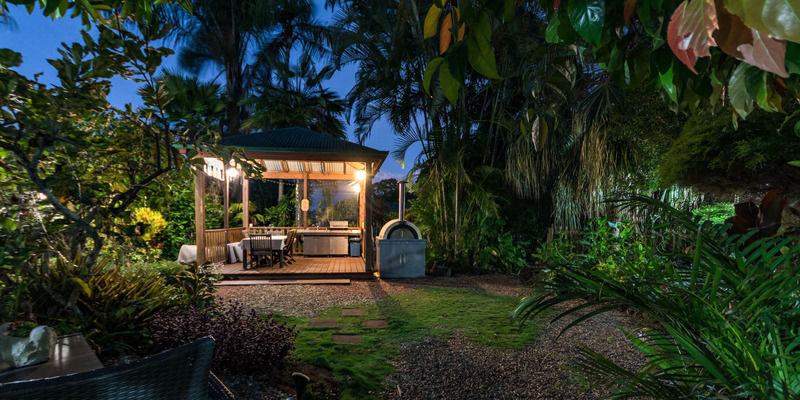 Kookaburra Lodge is a beautiful 3.5 star boutique motel hidden with it’s own fragrant gardens. 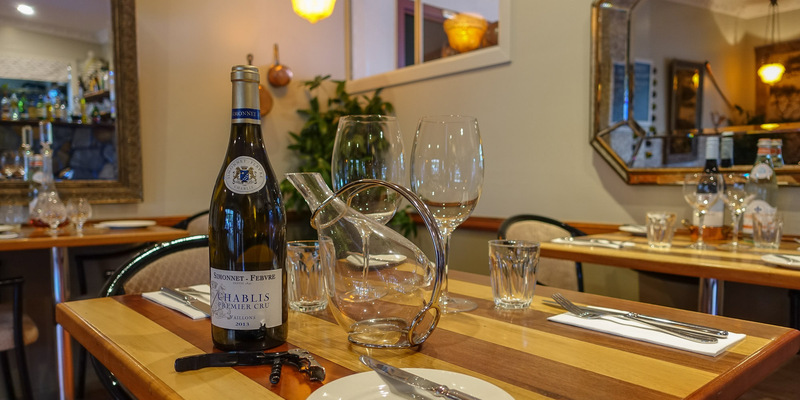 Being just off the highway provides a quiet, peaceful and private atmosphere yet within easy walking distance to shops and restaurants. 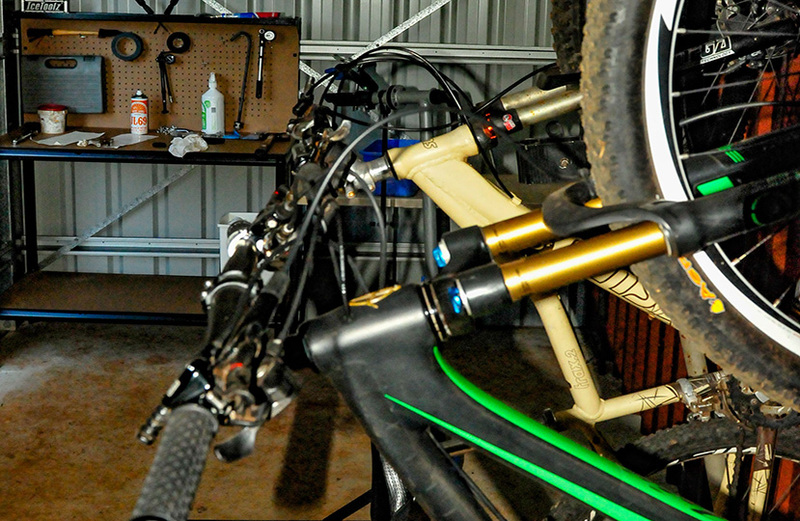 We are mountain bike friendly with secure bike storage area and workspace plus bike wash down area. We have a BBQ Gazebo available for use with all cooking, dining and cleaning utensils and equipment supplied. 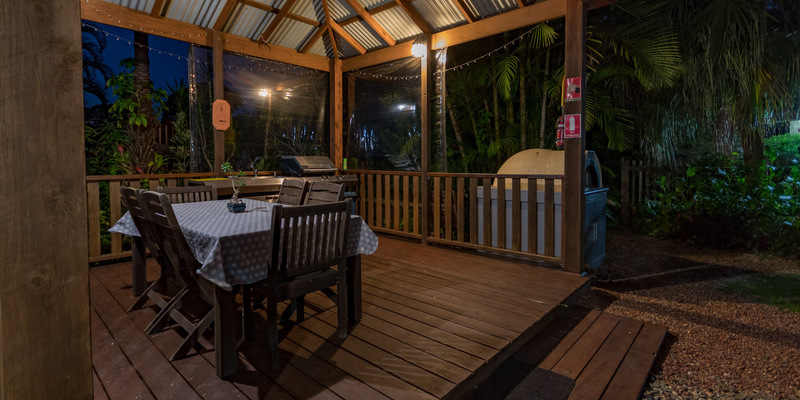 Wood fired pizza oven for pizza nights – subject to guests and weather. We also cater for your group bookings for pizza nights. Travelling with a friend ? 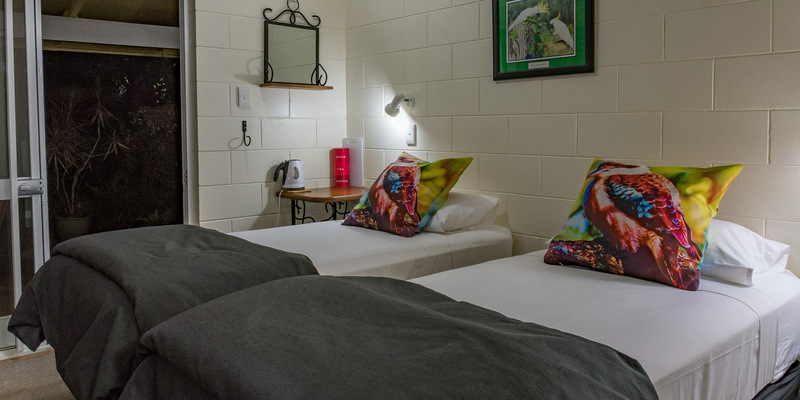 Our Twin rooms are the most economical way to go. 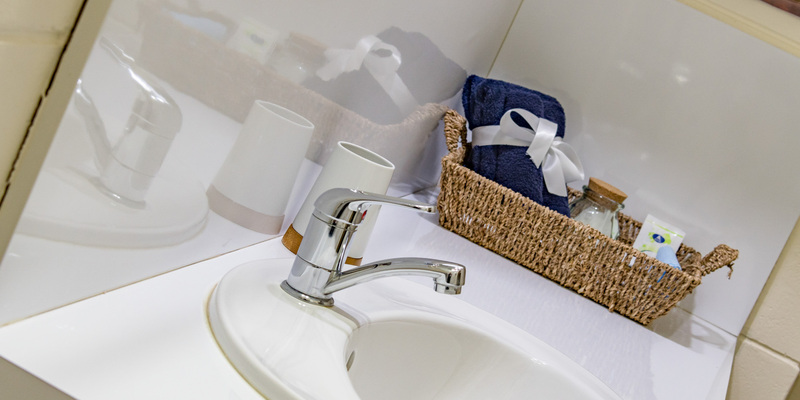 Twin rooms come with 2 single beds and private ensuite bathroom. Whether travelling on business or for pleasure, our double rooms give you the option to spread out. Each room has a queen double bed and of course your own ensuite bathroom. If it’s adventure you’re after this is the place to come. The Tableland district has many and varied places, sites and activities to see and do. 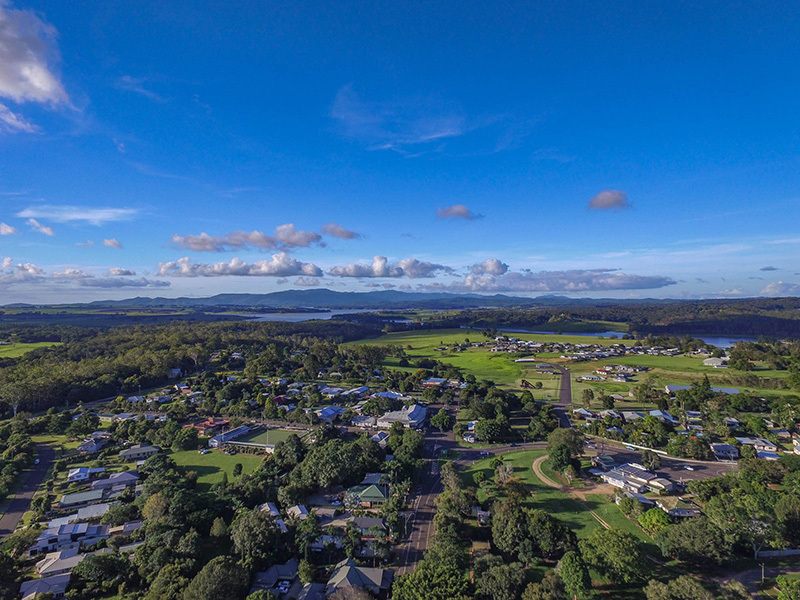 Yungaburra Village, WaterFall Circuit, Mountain Biking and many more. See the Out and About pages for more info. 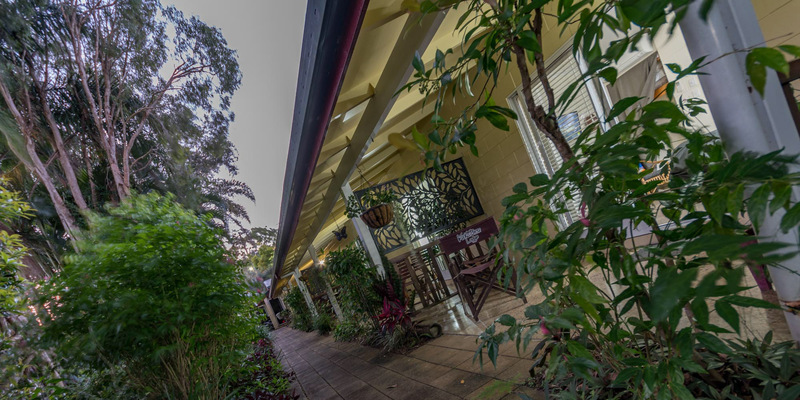 The motel is located in Yungaburra, Far North Queensland, 70km from Cairns and 10km from Atherton. 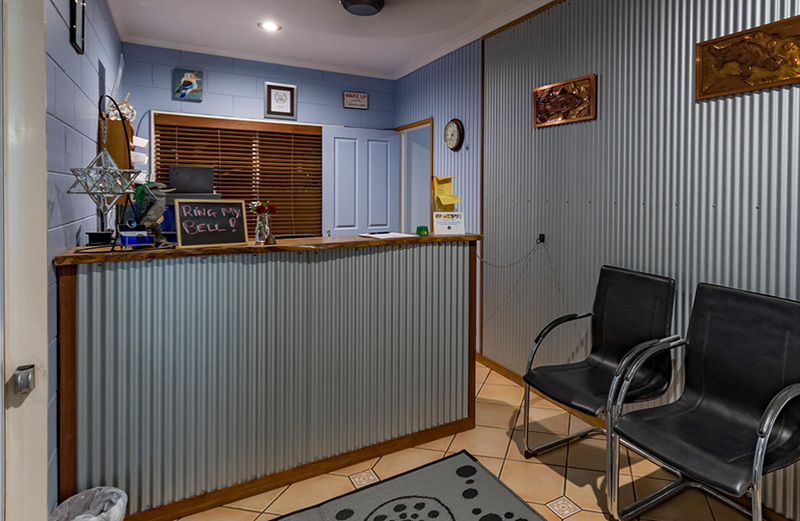 The Lodge is positioned about 400m from the main business and shopping part of Yungaburra in a quiet end of town, off the main Gillies Hwy. Our office is open 8am to 8pm AEST 7 days a week. Unfortunately we do not cater for children under 12 years. A Family Room is available. Please contact us for details. 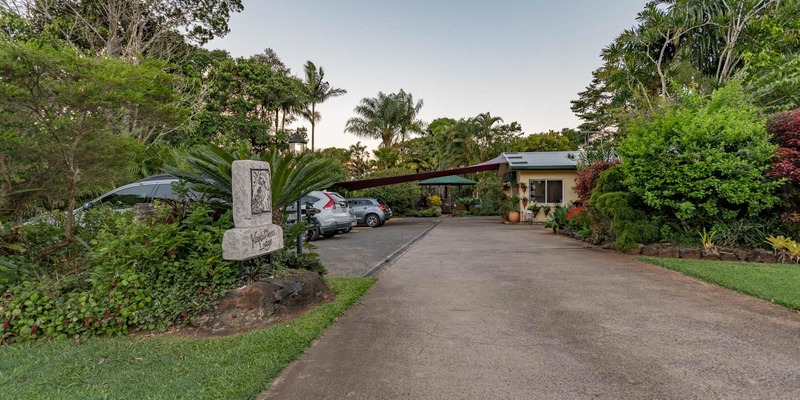 Kookaburra Lodge is located in Yungaburra, Far North Queensland, 70km from Cairns and 10km from Atherton.